This first post-reformation album should demonstrate why Kroh have been attracting plenty of attention. Hailing from Birmingham, a city that needs no introduction to metal fans, Kroh have returned from a hiatus with an all new line-up to record this second full-length album. Featuring a new vocalist in Oliwia Sobieszek, Kroh have certainly begun to attract a lot of positive attention in the last couple of years. 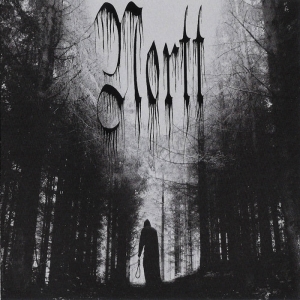 Having earned a string of positive reviews and a spot on the Sophie Lancaster Stage at this year’s Bloodstock Festival, Kroh have plenty to show for a successful few years under the new line-up, culminating in the re-release of ‘Altars’ on the Minotauro label a year after it was originally unleashed by Devizes in 2016. 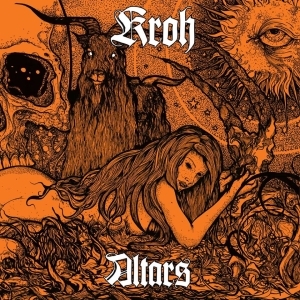 A number of female-fronted occult-themed Doom bands have arrived on the scene and been featured within the unholy pages of Doom-metal.com in recent times, so Kroh have their work cut out to stand out from the rest, many of whom have themselves produced some excellent work over the last few years. Blood Ceremony with their Acid Folk tinged Doom, and Florence's Stoner stalwarts, Psychedelic Witchcraft, to name but a few. Thankfully, it's apparent within seconds of 'Altars'' beginning that Kroh have a sound very much of their own; an alluring blend of bludgeoning power and fragile beauty. Opening track, 'Krzyżu Święty', is a haunting, ethereal introduction that both serves to create a spine-tingling atmosphere, whilst also introducing the listener to the mesmerising quality of Oliwia Sobieszek's voice. It really is a bit special, and will echo around your mind long after the album finishes. At times, an achingly pure wail of vulnerable melancholy, then, when the riffs start to build, a soaring, powerful scream. And it doesn’t take long for 'Altars' to get into its crunching Doom stride: second track, 'Mother Serpent' strikes like the titular serpent, its fangs bared and dripping with venom, as a stomping riff that sounds all the more brutal after the atmospheric opener assaults the senses. It's not just the vocals that impress on this album; the whole band put in a storming, highly accomplished performance. 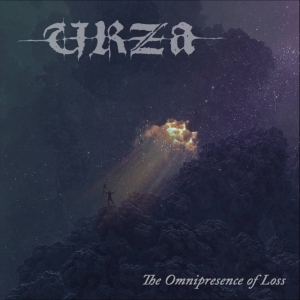 Some truly epic riffs, liberally laced with fuzz, are complemented by quieter, more atmospheric passages, whilst shades of Gothic Doom and even Post-Metal are evident on the excellent, and suitably chilling 'Cold', which features a memorable spoken word poetry style delivery. Lyrically, occult themes are often touched upon, often obliquely, but always effectively, whilst 'Break the Bread', one of the album's highlights, features an affecting nihilistic chant of "And right in this moment I want to die/And right in this moment I need to die/And right in this moment you'll see me die/And right in this moment you watch me die" that is disturbing yet irresistible. 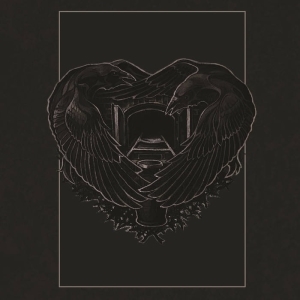 'Altars' is an album with few, if any, low points, and it really is easy to see why the momentum has begun to build for Kroh. An excellent comeback from a fresh new line-up that knows their strengths and plays to them well. Ethereal, powerful and with perfectly balanced light and shade, this is certainly one of my highlights of the year so far.